Considering bankruptcy to resolve your financial issues? If so, here are some important questions you should ask yourself first. - Castle Rock Bankruptcy Attorney - Jon B. Clarke, P.C. Jon B. Clarke, P.C. > Blog > Bankruptcy > 7 Questions to Ask Yourself When Considering Bankruptcy (Part 1) > Considering bankruptcy to resolve your financial issues? If so, here are some important questions you should ask yourself first. 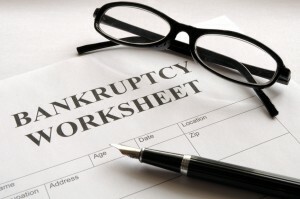 Considering bankruptcy to resolve your financial issues? If so, here are some important questions you should ask yourself first.